So, today, my nails have Ruby Pumps on them, we've already been there done that. So today, I think I'll share some of my nail polish wish list! 3 gorgeous shades all together in a pretty box. Perfecto!! Zoya's Alegra, Charla & Ivanka. Love them!! OPI Koala Bear-y... This would look so great on my toes this spring!! 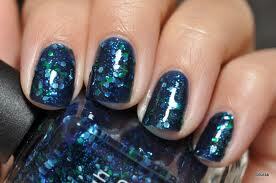 Still needing OPI's Lincoln Park after Midnight! Love those dark shades!!! This list continues to grow, but these are definitely at the top!! Happy Monday, I'm off to bake some more cookies! !